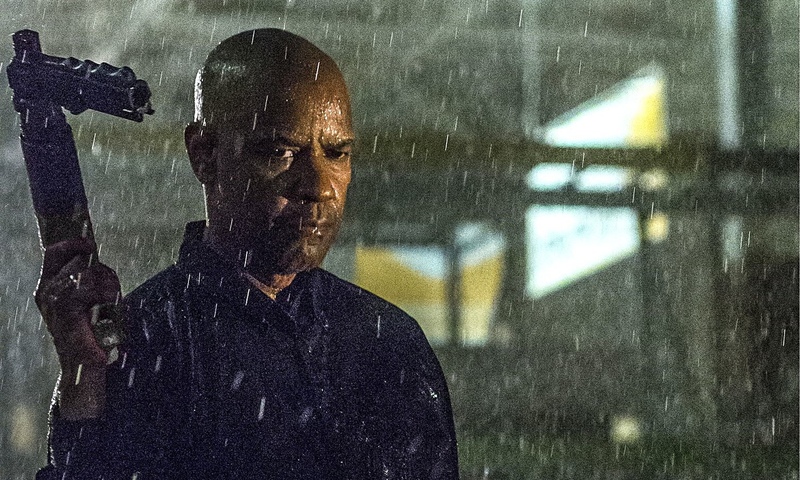 “The Equalizer” opens Friday at Point, Eastgate, Star Cinema and Sundance. R, 2:11, two stars out of four. 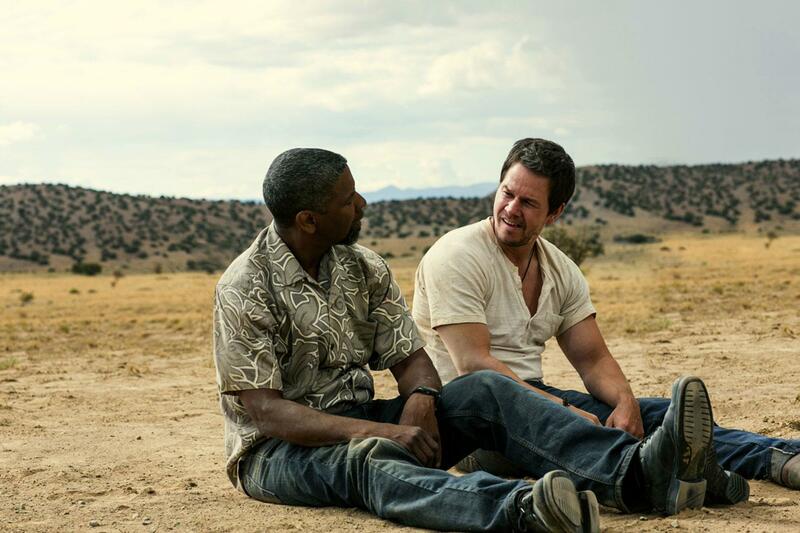 “Training Day,” the first collaboration between Denzel Washington and director Antoine Fuqua, was a live wire of a movie, a nervy character drama masquerading as a thriller. 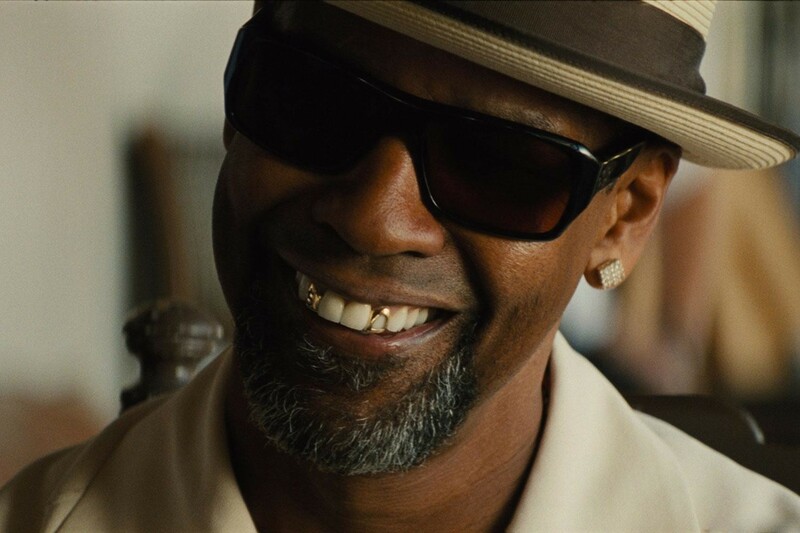 We hadn’t seen this dangerously unpredictable Denzel before.